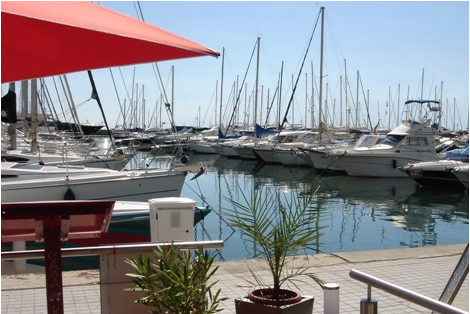 The lease for this berth in the port Camille Rayon is until 2024. 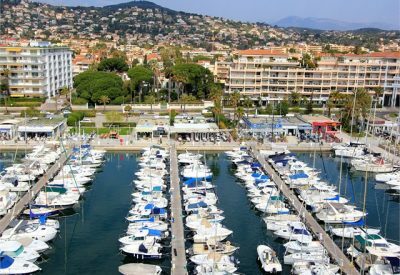 The Camille Rayon port is situated between Cannes and Antibes. 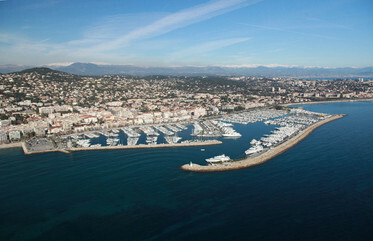 The geographical positioning of the Camille Rayon portis not far from Cannes’ bay, the Nice International airport, and the Cannes-Mandelieu airport. 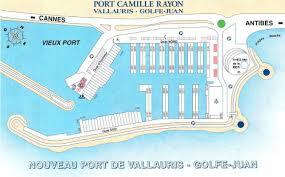 The security is top notch at the port Camille Rayon since there is a guardian day and night and video surveillance. 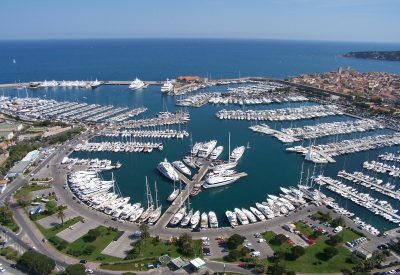 The yacht’s maximum size, in the Camille Rayon port, is 75 meters. 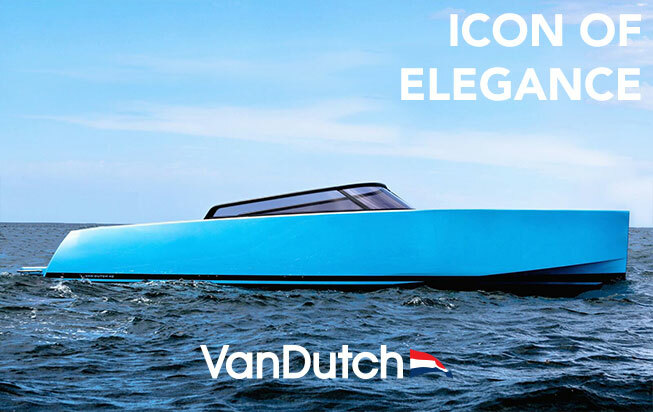 The Camille Rayon port is designed to moor a capacity of 833 yachts. 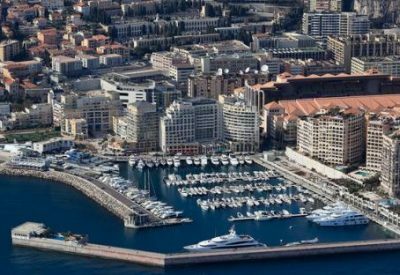 The Camille Rayon port proposes the following services to its visitors: station for fuel, electricity, WIFI along the entire harbor, 2 service vessels, shipyard (>200 tons), 3 divers 24/7, and recycling facilities. 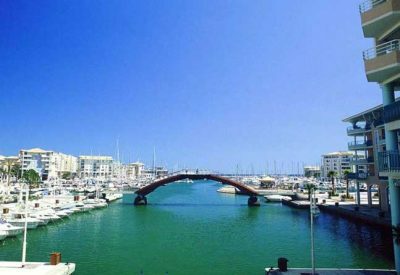 Due to its advanced technology and environmental measures, the Camille Rayon port was awarded the Blue Flag of European ports.